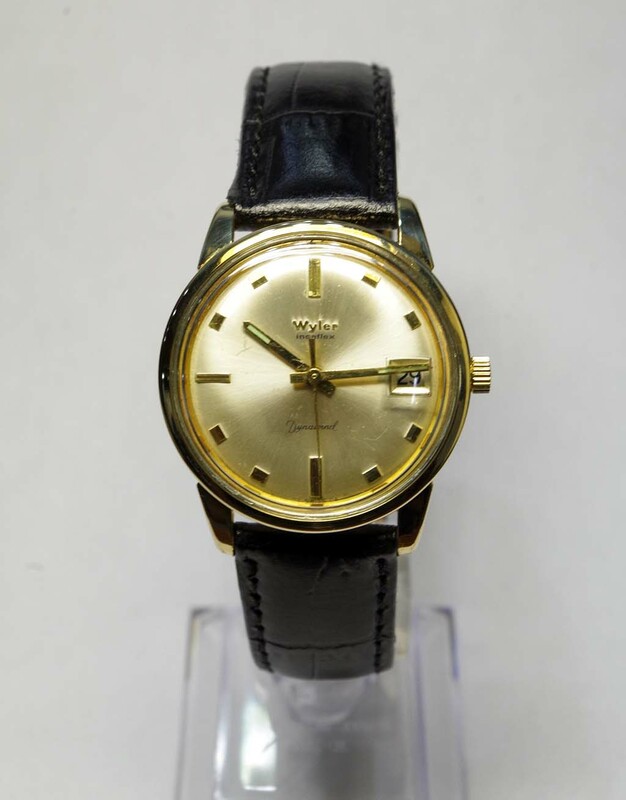 This Wyler Wristwatch was not running. 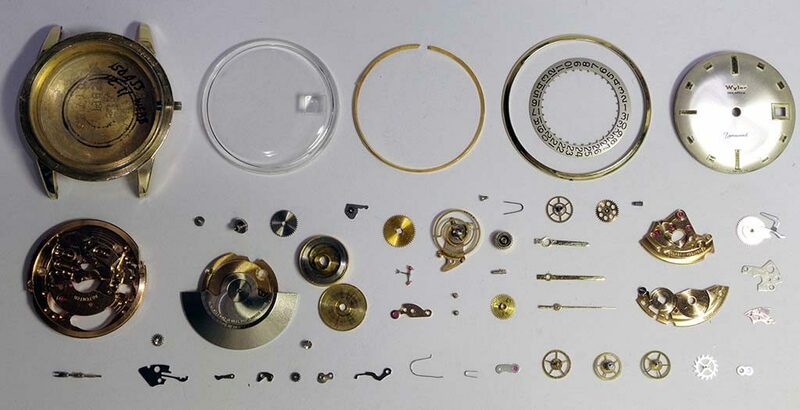 The movement was removed from the case and disassembled, cleaned and lubricated. 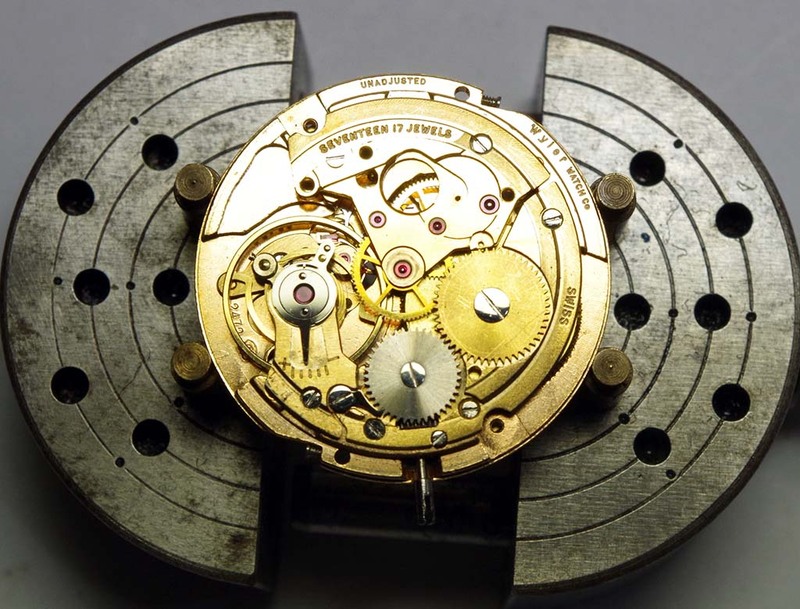 The movement was reassembled and lubricated. The balance was regulated. 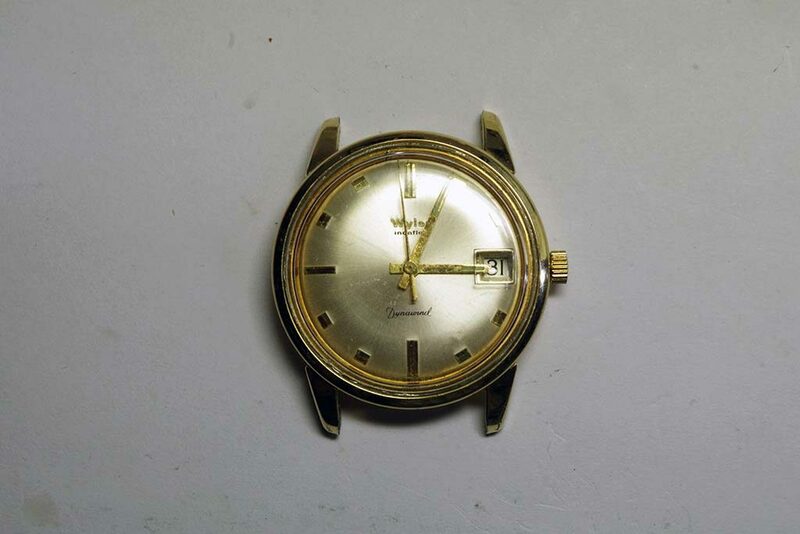 Cleaned case and adjusted movement. Placed on extended testing. 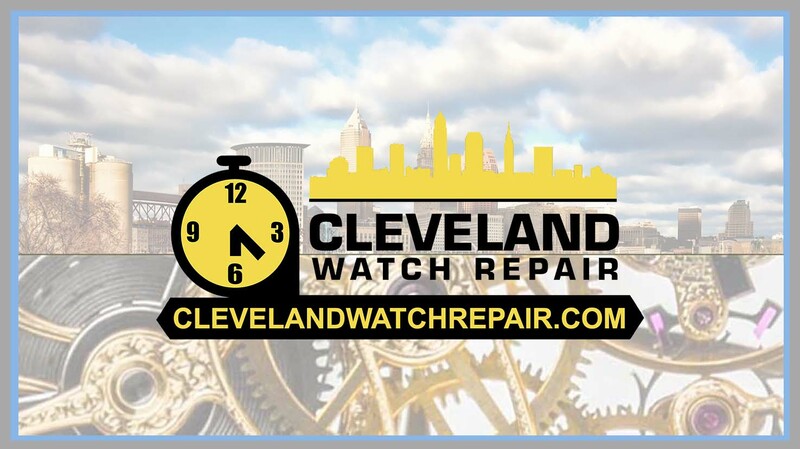 Repair Complete.